Today is World Book Day, designated by UNESCO as a worldwide celebration of books and reading, and marked in over 100 countries all over the globe. As you would already know, Jamaica has a strong literary history, having produced many outstanding and award-winning writers over the years. We have selected some of the most popular, enduring and/or ground-breaking fictional books to share with you in honour of World Book Day. Have you read any of these books? We’d love to hear what you thought! 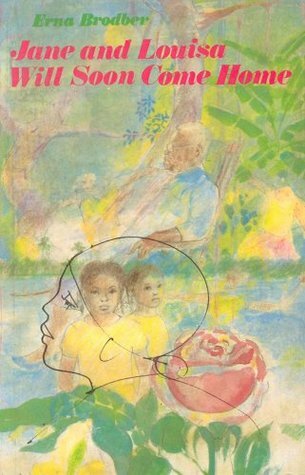 Using a unique literary style, often referred to as a prose-poem, Brodber tells the story of how Nellie, the primary narrator, comes to construct her own identity, against the backdrop of Jamaica’s tumultuous past and colonial legacy. 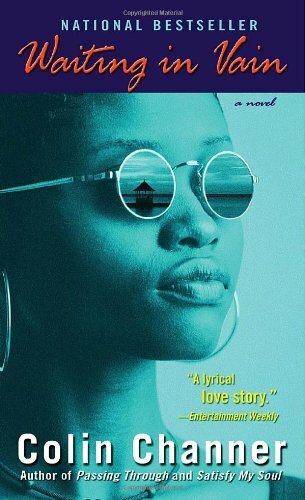 Cezair-Thompson’s epic debut novel tells the story of the Landing family, who struggle with the loss of their daughter and sister Lana, amidst the political turmoil of 1981. Channer takes readers through the story of Fire and Sylvia as they struggle to maintain a relationship amidst conflicting personal desires and dealing with issues from their past. 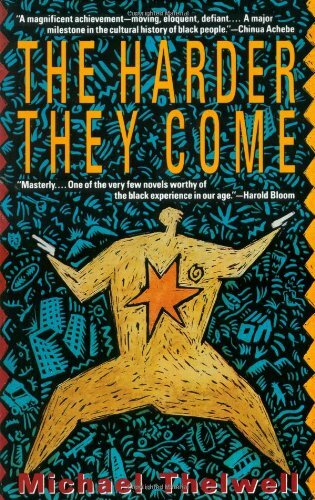 Cliff”s semi-autobiographical novel tells the story of Clare Savage, a mixed-race Jamaican girl named growing up in the 1950s, facing the contradictions of class versus color, blood versus history, reality versus delusion, in a colonised country. 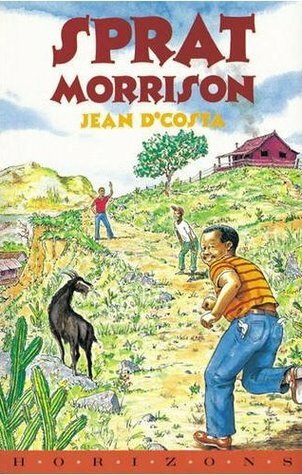 This 1972 children’s book follows the adventures of a young boy living in Papine, St Andrew. It has been widely studied in English literature classes across the region. 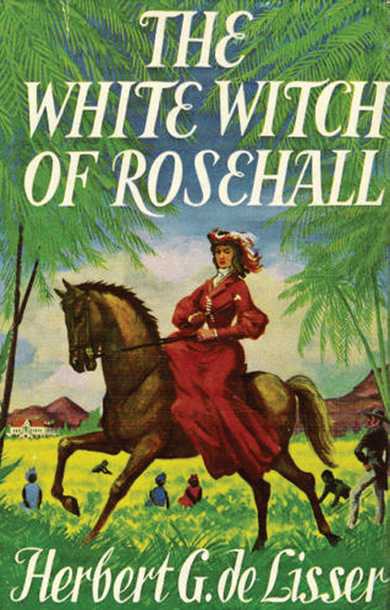 Whether you believe the legend or not, the story of Annie Palmer, the titular witch, has captivated Jamaicans for almost a century. 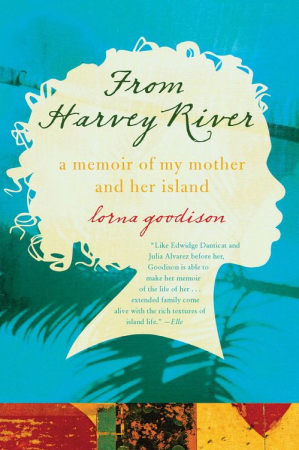 Goodison fans know how highly she regards her family, particularly her mother. In this memoir, we get to meet and spend some time with other members of the family. 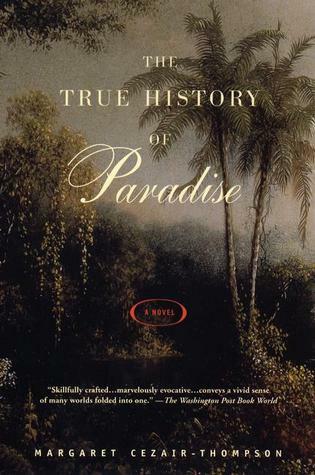 James tells the story of Lilith, born into slavery – with dark powers – on a Jamaican sugar plantation at the end of the eighteenth century. 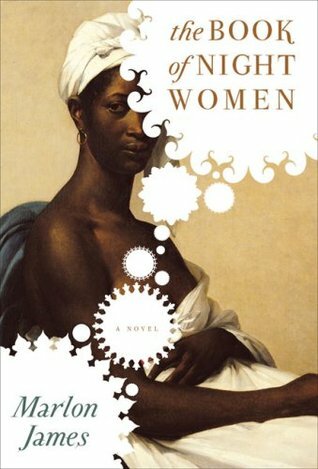 The Night Women, the group of slave women on the plantation, are plotting a revolt, and Lilith is the key to their plans. 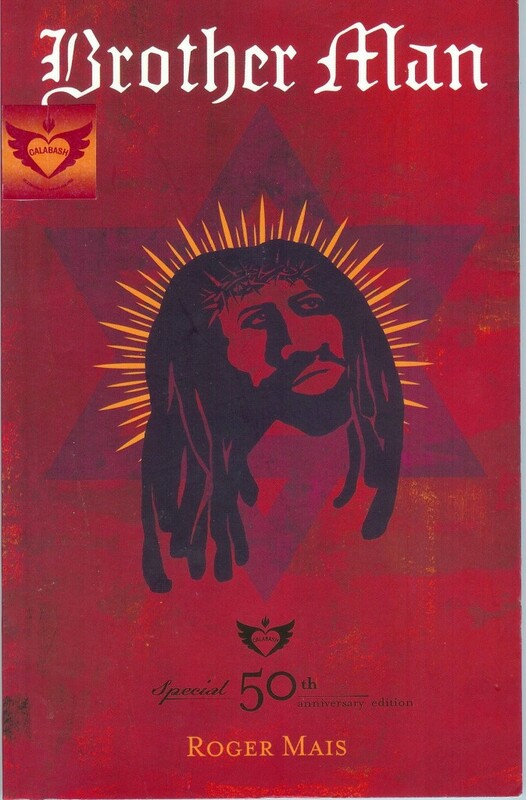 Mais’ best known work is a Messianic folk tale of the Rastafarian healer, ‘Bra’ Man’ John Power. The plot follows the superstructure of Jesus Christ’s story, with other characters resembling figures from the Bible. It is considered by many to be a statement of protest and a major contributor to the development of a nativist aesthetic. Five Maroon boys utilise the skills and endurance they have developed to help defeat the enemy English Redcoats and save their village. 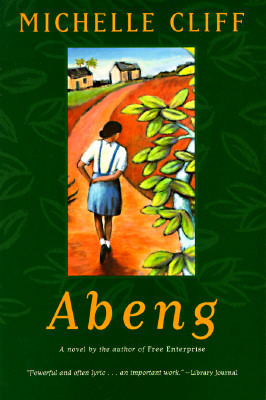 This novel is also widely studied in schools. Joe Brown and his family wait out the passage of a hurricane huddled together in their house. 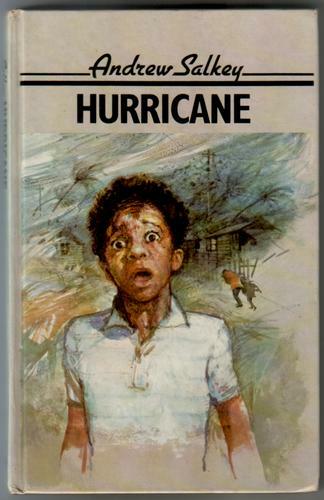 This well-known children’s novel celebrates Jamaica’s resilience in the face of natural disasters. 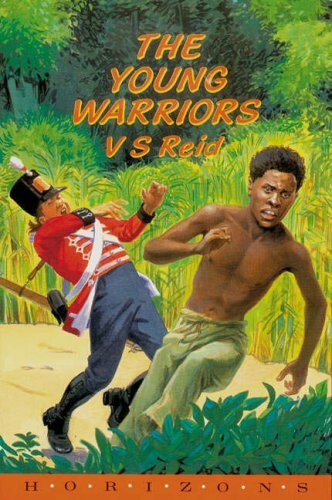 Like the acclaimed film of the same name, Thelwell’s novel tells the story of legendary folk hero Ivanhoe ‘Rhygin’ Martin as he journeys from rural Jamaica to the slums of Kingston, from poverty to the top of the charts – and the Most Wanted list.